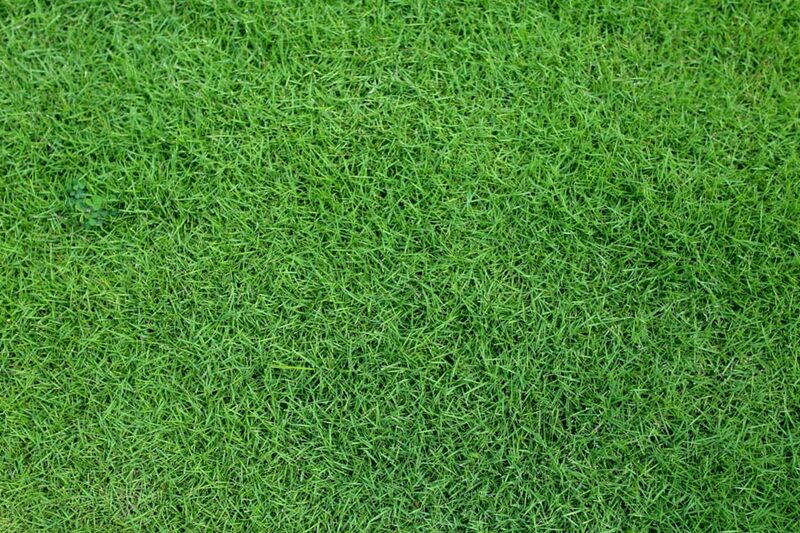 Zoysia grass has a slightly wider leaf blade than Couch which tapers to it's tip. It is a warm season grass which will enjoy all the warmer regions of Australia, but not the colder regions. Zoysia has both aboveground stolons and below ground rhizomes which greatly aid in its low water use, drought tolerance and recovery. Zoysia is a low water use grass. 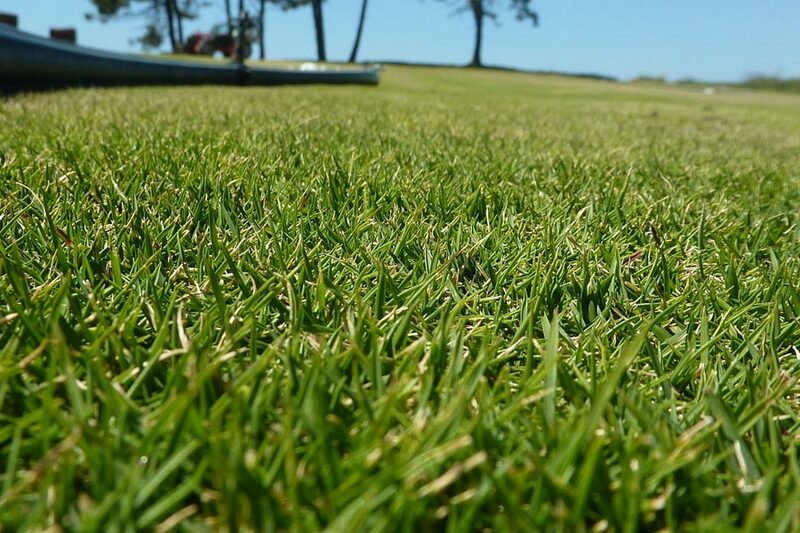 In fact, the best way to water Zoysia is to turn off all reticulation and only ever give Zoysia a drink of water when it shows signs of deteriorating from water loss. Zoysia is tough, it tolerates wear and tear very well, and can even tolerate the rigours of many sporting fields. This trait means Zoysia will not damage as quickly from rigorous activity as some other grasses can. For most Aussie homes and businesses, Zoysia will suit perfectly and tolerate the wear and tear from these environments with ease. Zoysia has very good tolerance to shade. Shade tolerance will be less than Buffalo, but Zoysia has much greater shade tolerance than Couch and Kikuyu. So if shade is of moderate concern Zoysia is a worthwhile consideration. Empire Zoysia is an adaptable lawn which is well suited to Australian conditions. Empire performs well in both sands and clay soils as well as coastal areas. It is ideal for sloping areas and has excellent disease and pest resistance. Empire Zoysia is a perfect choice for a high use yard with kids and pets. It has been labelled the E-Z (easy) grass because of its low maintenance. Australian research shows Empire Zoysia requires 1/3 less mowing than kikuyu and half the mowing of couch. It competes well with weeds and is able to handle extreme conditions. We moved into our new house with a limited budget and the backyard was muddy and full of weeds. Scott came in and turned a backyard we couldn’t use into an area we love. The kids now spend more time in the backyard than they do in front of the TV. I wasn’t sure what turf I needed but the advice and help from the staff at iTurf was excellent. Couldn’t be happier with my Sapphire Buffalo lawn. Within a week of calling iTurf, we not only had the quote but the best lawn in the street. They also installed some gardens and a small retaining wall. The service and result was fantastic.